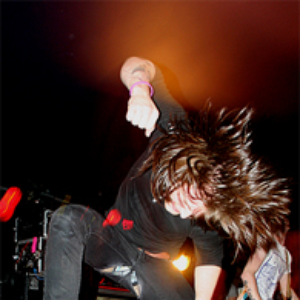 Asking Alexandria are a British metalcore band from York, North Yorkshire. Founded in 2008 when Ben Bruce (lead guitar) contacted his old companions upon returning to the UK after residing in Dubai. The current line-up of the group consists of Ben Bruce (lead guitar, vocals), Cameron Liddell (rhythm guitar), Sam Bettley (bass guitar) and James Cassells (drums).